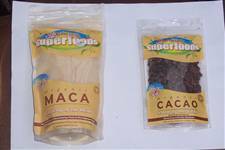 An energizing nutritive food from South America which can help with libido. It can be added to cereal, smoothies, juice. Lovely MEDIUM ROAST coffee from the Natural Coffee Company. 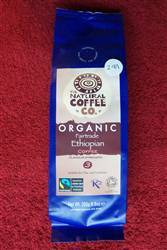 The Ethiopian is from the estate where the film "Black Gold" is filmed. 270g, strength 3 and slightly floral. Also available coffees from New Guinea, Guatemala, Swiss Decaff and Expresso.